"Band merch is fashion and branding. It’s not slapping some ink on a shirt." both personal and for the scene." 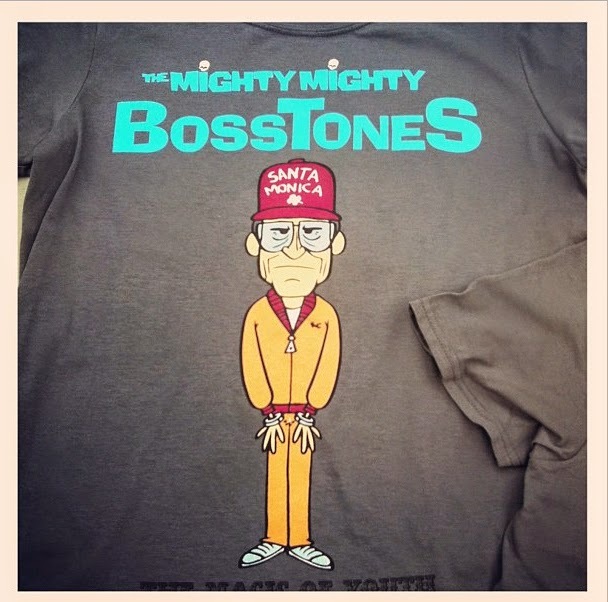 With a combined 30 years of experience, veteran screen printers and co-owners of ACME Band Supply, Shawn Flores and Chris Huer, have been outfitting local and national bands with custom products since the late 90's, specializing in stock specifically designed for the music industry. To get a sense of the deep rooted capacity of the headlining establishment that is ACME, you need to understand its bedrock, which includes Shawn Flores one upping a band with its own merchandise. After a few months, Flores started making and selling the band’s merch. The copy center was upgraded to a mom and pop shop with unofficial after hours set aside for the scene. And ska was traded for punk with a job as the Dropkick Murphys' Merchandise Manager, complete with eight years of touring, while Huer manned the home base presses to satisfied the demand for local, quality screen printing. Eventually, the two combined efforts and established their own business; I’m With The Band Passes which was later rechristened ACME Band Supply. “If you’re going to make us name drop,” (which we did) ACME is responsible for The Dropkick Murphys’ backdrops, amp covers, drum heads and laminates, The Mighty Mighty Bosstones shirts, buttons and passes, swag for Big D and the Kids Table and Larry And His Flask and merchandising goods for the smaller local bands like Rebuilder, Power of Love and Barroom Heroes, and local music blogs. The guys also take on subcontracting work fulfilling overflow orders from bigger companies. View additional ACME product shots on Instagram. ACME Band Supply uses ink softeners, high mesh screens and non-glossy ink to achieve the ideal style. Along with wearables, the shop also produces banners, posters, passes and holographic laminates, offering reasonable quantities for the smaller bands. “Give us your budget and we’ll help you get a full spread of product out if it,” Flores expresses. 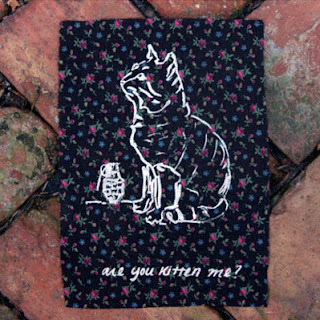 In additional to the above mentioned, a soon-to-be-launched subsidiary of ACME will be punkrockpatches.com, the only place on the internet where the crusty kids (not limited to) can order cloth patches, back patches, ALL OF THE PATCHES, in a multitude of variety. 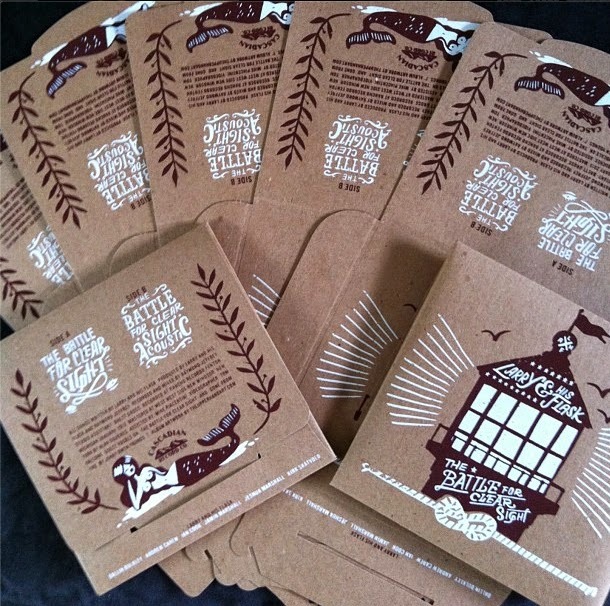 Customize your new releases with paper printing services from ACME. Sold on their credentials, enthusiasm and local scene roots? ACME Band Supply will outfit your band, organization or company with quality screen printing and merchandise support. And for a limited time, you can take advantage of "The 50 Deal” ideal starter pack - 50 shirts singled sided/single color ink, 50 drink koozies, and 50 buttons for $350. Contact Shawn and Chris at info@acmebandsupply.com with orders, inquiries and requests for additional information. 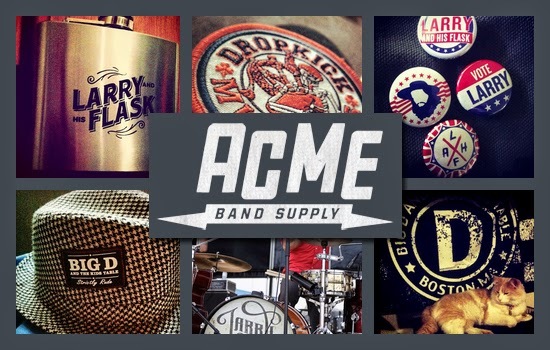 For a complete list of services, visit www.acmebandsupply.com, and follow ACME on Instagram for product shots and Facebook for upcoming events and special offers.